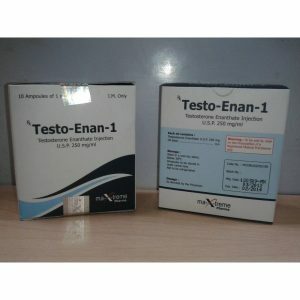 Trenbolone Enanthate is a powerful steroid that allows you to quickly increase muscle and physical strength. 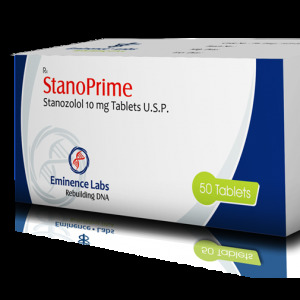 Trenbolone Enanthate has a high anabolic and androgenic effect. 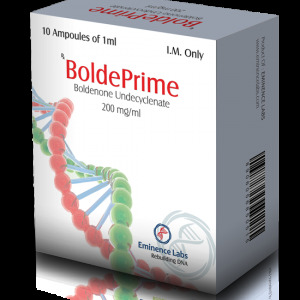 The drug is not converted to estrogens, as well as helps burn fat cells. The drug acts long enough, so it is recommended to put it 1-2 times in 7 days. The average seven-day dosage is 300 mg, it is divided into 2-3 admissions of 100 mg. The course of the drug on average is up to 8 weeks, if you take gonadotropin together with trenobobolinum, during this period you can increase muscle mass to 10 kg. Without the use of gonadotropin, the period of taking the drug should not exceed 4 weeks. 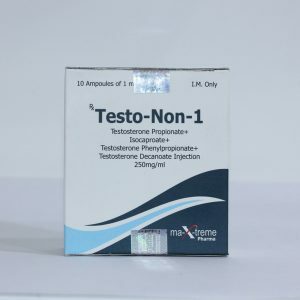 In order for the body to restore the production of its own testosterone after the end of taking Trenobolon Enanthate, it is necessary to pass PCT, taking Tamoxifen. The drug should be taken in accordance with the dosage rate and following the recommendations for admission, otherwise there may be such undesirable consequences as skin problems, hair loss and testicular atrophy. Prevent the manifestation of side effects can be, taking such drugs as Proviron or Horagon. 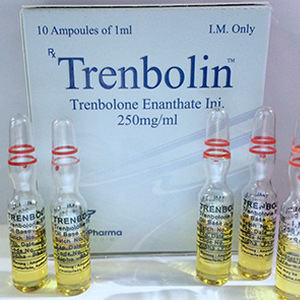 Experienced athletes who take Trenoboln Enantat indicate that the drug very effectively helps to increase muscle, has a weak phenomenon of recoil. If the recommendations and dosages are observed, the drug has no side effects. Also, many recommend taking a course of 6 weeks, with a balanced diet and enhanced training.